KTM showcased a competition spec 350 SX-F at the recent Orange Day event in Mumbai, giving rise to fevered speculations over the Web and social media about whether the Austrian off-road enthusiasts are planning to launch the motorcycle in India soon. The truth is that the 3350SX-F is a competition-only machine and isn’t, unfortunately, homologated for street use. The only reason KTM displayed this bike at the event was to showcase their primary strength, which is offroading. 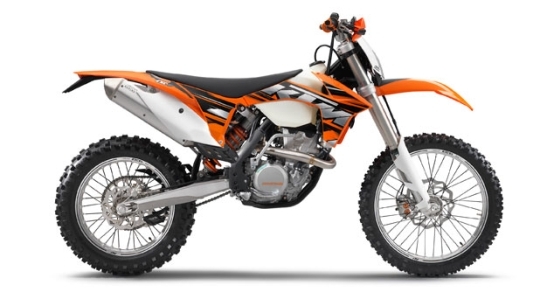 Nevertheless, the 350 SX-F is one of KTM’s most-capable off-roaders, sporting a peak power output of more than 45 PS from its liquid-cooled, fuel injected 350cc mill, for glitch-free offroading maneuvers. 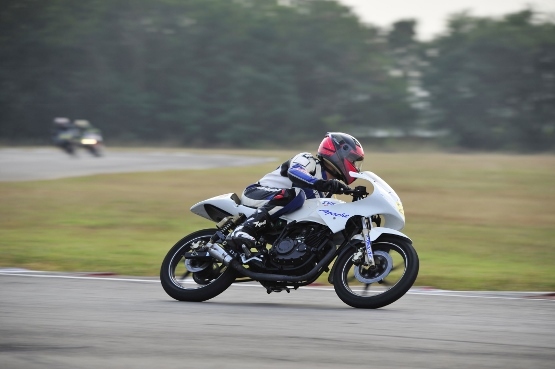 Its lightweight frame is crafted from chrome-molybdenum steel while the one-piece outer clutch hub with primary gear is machined from a single piece of high-strength steel. USD 48 mm open-cartridge forks from WP with fully adjustable spring preload, rebound and compression damping handles the suspension duties upfront while the slim and flat enduro-style seat offers extreme maneuverability on all types of terrain. Not that that would be much of a bother, with a super-high ground clearance (unloaded) of 345mm, seat height of 970mm and weighing in at a mere 108.5 kgs (without fuel). So, there we are, the 350 SX-F isn’t coming to Probiking stores anytime soon, but if you have the dough and your very own dirt track, you can always talk to the nice guys at KTM Racing. Who knows, they just might acquiesce to sell you one. Hero to launch updated ZMR?